Toronto FC have this afternoon confirmed the signing of Queens Park Rangers defender Tal Ben Haim on a loan deal until the end of June. The thirty-one year old has featured sparingly for the Premier League’s bottom side since being signed by manager Harry Redknapp in January on a free transfer. 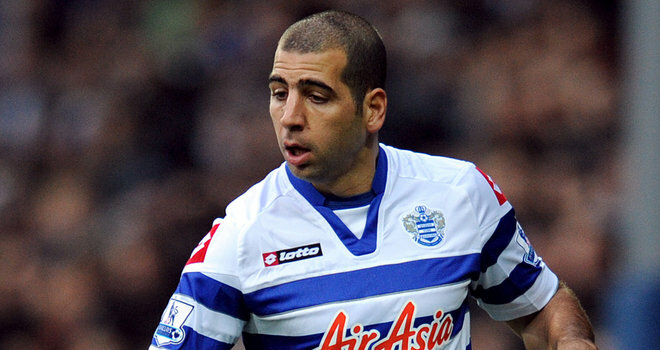 Ben Haim has spent the majority of his career in English football, and will add experience and calm to the MLS side, who also have Hogan Ephraim on their books from the Hoops. Toronto are managed by former Queens Park Rangers Vice Captain Ryan Nelsen, who left the club in February to take up his new position in management. No official confirmation has been released regarding whether the transfer will be made permanent after his loan finishes in June, although you would expect this move will appeal to Ben Haim in the long term with his contract finishing at Loftus Road in the near future. Riether, Boateng, Amorebieta and Stekelenberg?